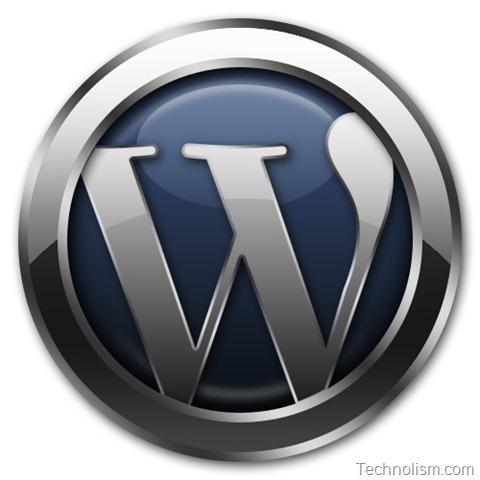 Home Blogging Wordpress WordPress 3.1.2 Security Release available to download – Upgrade Now!! Last month, I posted about the WordPress spam which allows the Contributor-level users to improperly publish posts which infected millions of blogs by posting some article in Polish. 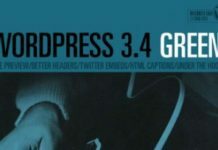 To resolve this issue, WordPress has come out with a security release which takes care of this vulnerability and stops the Contributor level user from getting further access to the site with publisher rights. WordPress 3.1.2 is now available and is a security release for all previous WordPress versions. This is a must have upgrade and I would suggest you update to 3.1.2 promptly, if you have not done so already. You need to take action soon, especially if you allow users to register as contributors or if you have untrusted users. Thanks for the update on this new version. It’s Good that WordPress has able to take action on the recent spams that has been circulating around. Yes, I am also very glad that WP has taken action on this Spam so soon.. it was very frustrating to see a SPAM post published on your blog… it also irritates the readers and may also lead them to leave visiting your blog.